10 ACT Calculator Programs FREE! 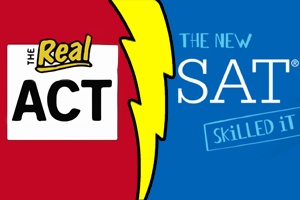 Want to save time and improve your score on the ACT? 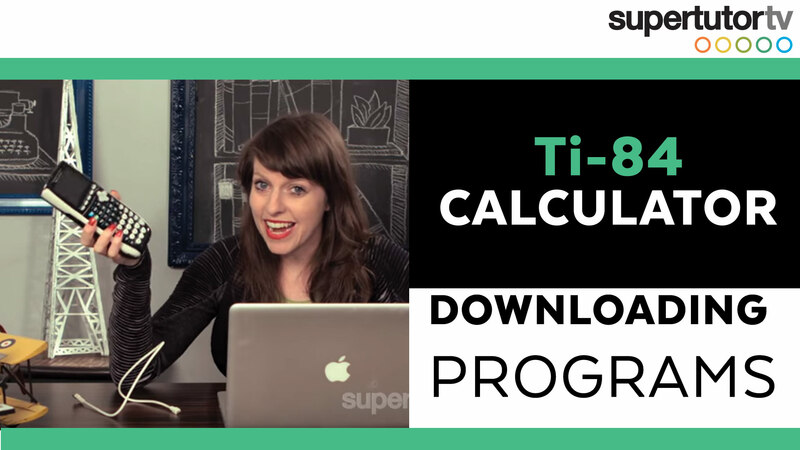 Hack your TI-84 with these free calculator programs written for the ACT guidelines. 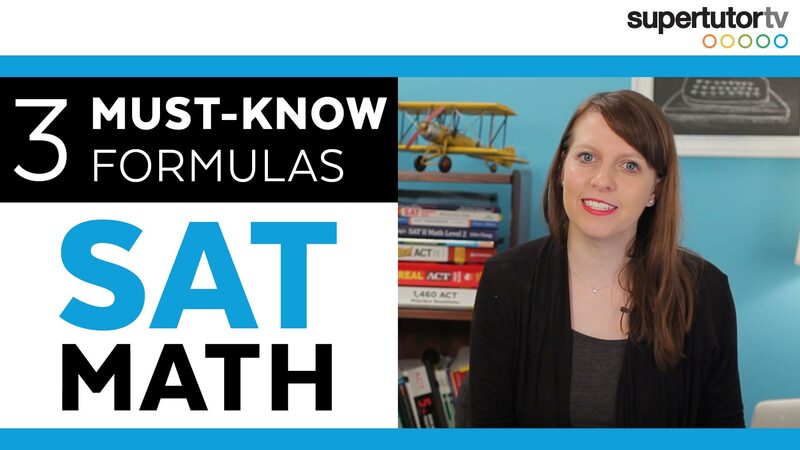 3 MUST-KNOW Formulas for the SAT Math Section!! Looking for a quick way to improve your SAT math score? Memorizing these math formulas will save you time on the test and help your answer accuracy! 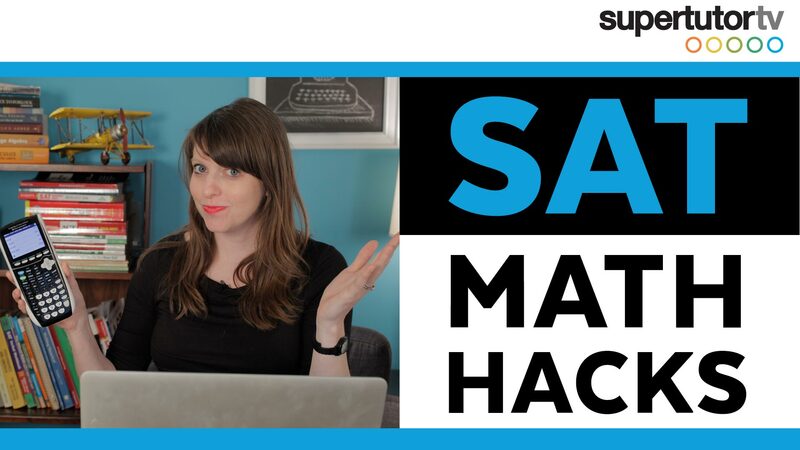 SAT Math Hacks: Tips & Tricks to Destroy the Math Section! 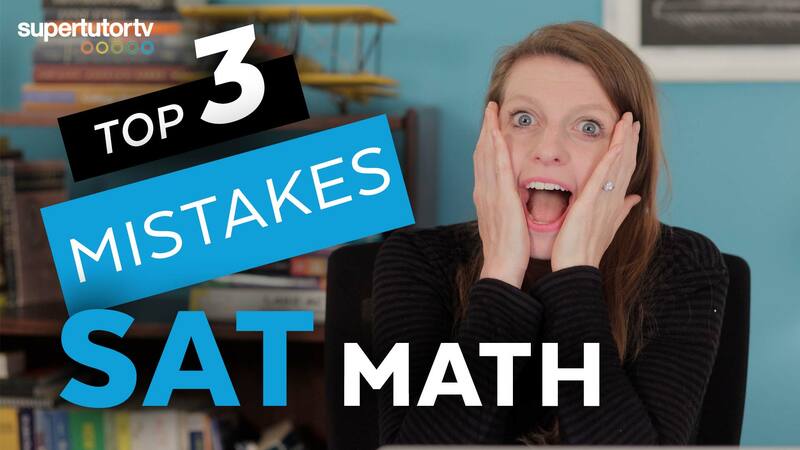 The SAT is fast approaching, and you're stressing about that dreaded Math section. 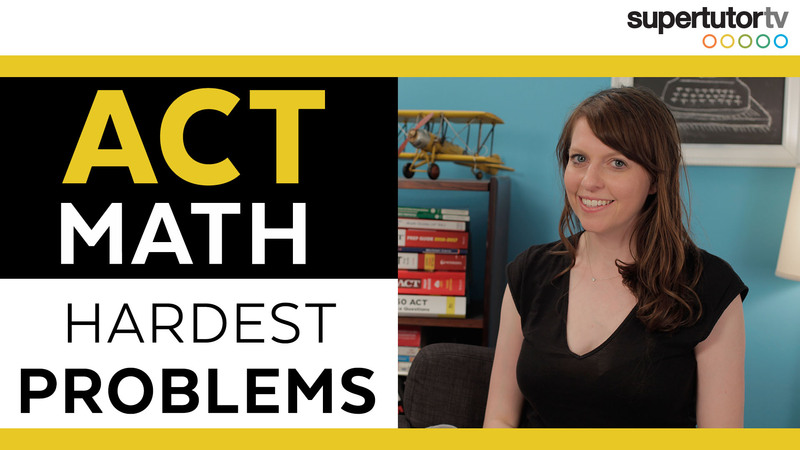 Let's talk about some simple tricks to overcome those pesky and troublesome math problems and help save you time on exam day.